Whether it’s your first time adopting or you’re a veteran dog owner, it’s a good idea to take your dog to training classes. And while it’s not a requirement to attend our training classes before adopting a dog from the Humane Society of Macomb, we strongly recommend that you attend our classes. Here’s why. Our dog trainers are certified by both the Animal Behavior College and the Certification Council for Professional Dog Trainers and use 100% force-free training methods. Our training methods utilize positive reinforcement without use of any harsh techniques. Make sure to keep your eyes out for a future blog on why to use force-free training. Our trainers ensure you and your dog will enjoy the training process as much as they do. Attending training classes in our facility is a good way for your dog to experience training outside of their home and practicing in an environment with distractions like new and unfamiliar people, dogs, noises, and smells. 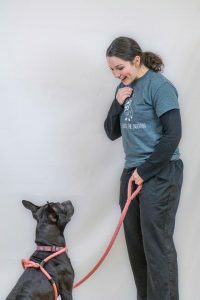 Our training classes also help dogs increase their confidence and help owners how to properly socialize their dog and trust building exercises to do with their dog. Because of the exercises we have owners and dogs do together, our training classes are a great way to build an everlasting bond with your new family member! 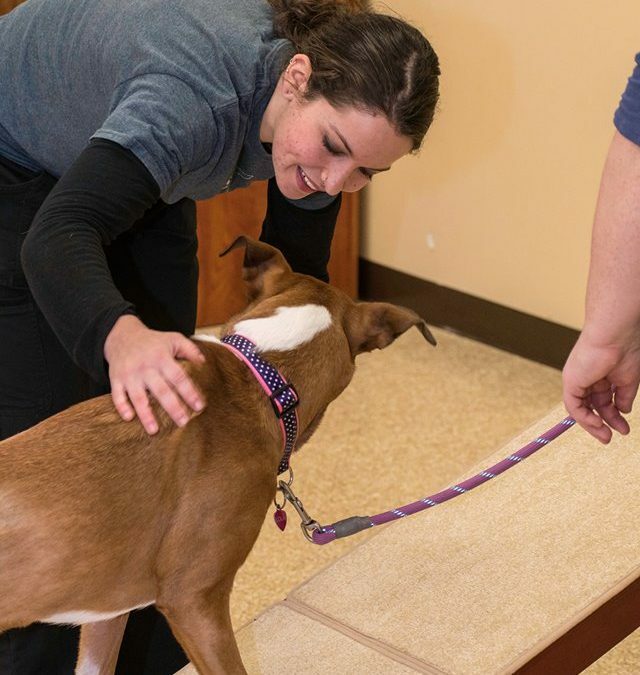 Our training classes at the Humane Society of Macomb are low cost, offered on several days and at several times per week, and are available to the public. You do not need to have adopted a dog from us to enroll in our classes. You can sign up for our training classes by emailing hsomtraining@gmail.com.